The H7 to dual bi-xenon solenoid magnetic hi/lo adapter splitter is the most reliable piece of wiring you'll have for your head lights! 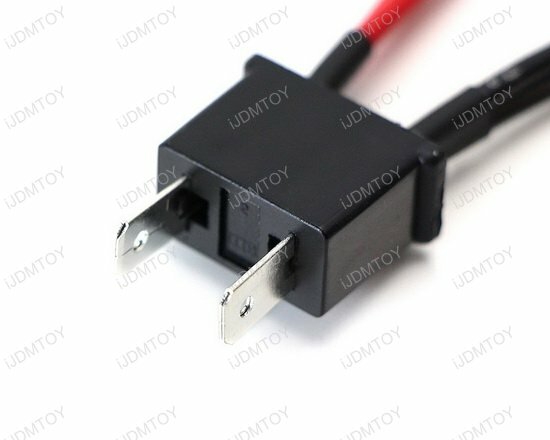 You'll get (2) H7 to dual bi-xenon adapter wires in each package, which features a 2-pin female adapter that works for most mini projector lens' solenoid magnetic H/L mechanism. 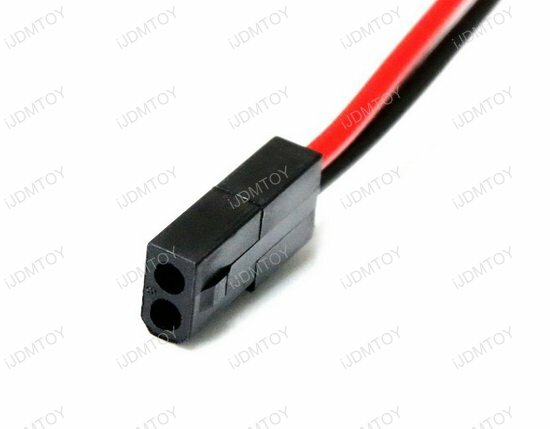 Easily plug and play install these splitter wires to help you retrofit your projector lenses and enable your bi-xenon functions. 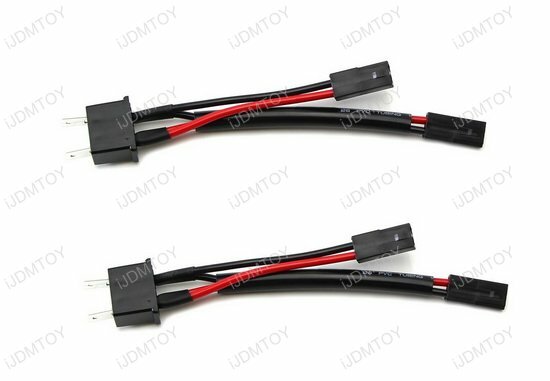 These H7 to dual bi-xenon solenoid magnetic splitter wires are great for most aftermarket bi-xenon projectors like Morimoto H1 and D2S HID projectors. 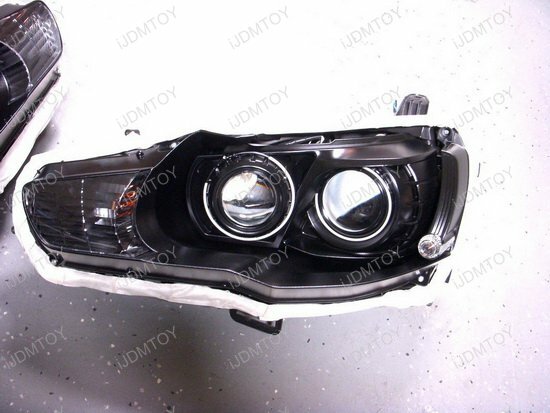 They will also work with most motorcycles that have one high beam bulb and one low beam bulb.